While Italian journalists debate over the sociological implications of Captain Schettino's media pillory, #vadaabordocazzo blows up on Twitter and on t-shirts all over the world. Captain Hook’s Italian name is a literal translation from English, “Capitan Uncino.” The assonance with Captain Schettino’s name was too great to pass unnoticed to the people of Facebook, who went crazy opening pages and groups ridiculing the man, now under house arrest. 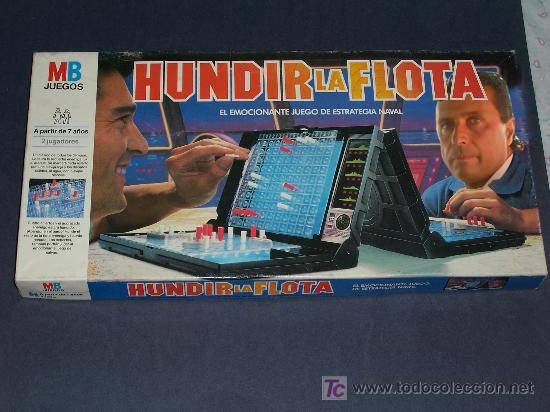 The recorded call between Coast Guard Captain Gregorio Di Falco and Schettino, in which Di Falco commanded Schettino to “Get the f**k back on board!” went viral as leaked, and the Italian version of Di Falco’s colorful sentence, “Vada a bordo, cazzo!,” immediately became a trending topic on Twitter and a meme everywhere else. 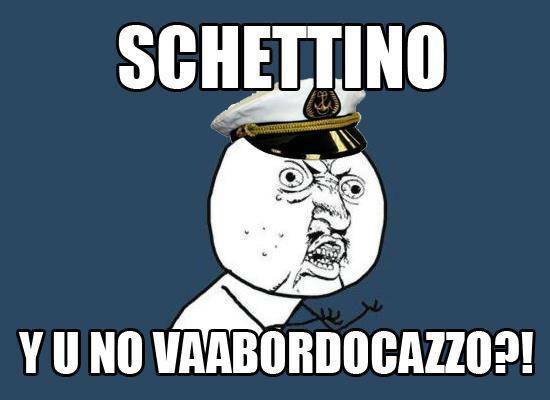 On Facebook, 46,000 people liked the page “Capitano Schettino, vada a bordo cazzo!,” and over 22,000 connected to “Le scuse di Capitan Schettino per non stare sulla nave” (Captain Schettino’s excuses not to be on board). Italian journalists have contrasting opinions on this meme-fever. 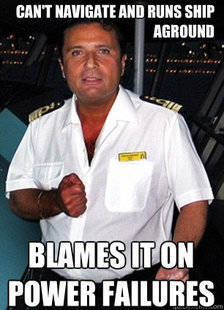 Some argue that Schettino’s media pillory is unacceptable, like Cristiano Gatti on il Giornale.it. Others, like editorialist Aldo Grasso on yesterday’s Il Corriere della Sera, thanked De Falco for finally showing the world that Italians know how to deal with critical situations, and with the irresponsible people who generate them: by finally demanding them to do their job in the least polite way possible. There’s also someone who asks himself why Italians need to identify a good guy and a bad guy in every circumstance, like Giancarlo Loquenzi on L’Occidentale. Is Sevegnini right when he argues that Italians have a “theatrical tendency” and that this need to separate heroes from villains derives from years and years of “brutte figure,” or “bad impressions,” and from the will to finally show a more respectable image of themselves to the world? Does this meme-fever have deeper sociological implications than the will to be ironic about yet another manifestation of fatal clumsiness by an Italian invested with great responsibilities? 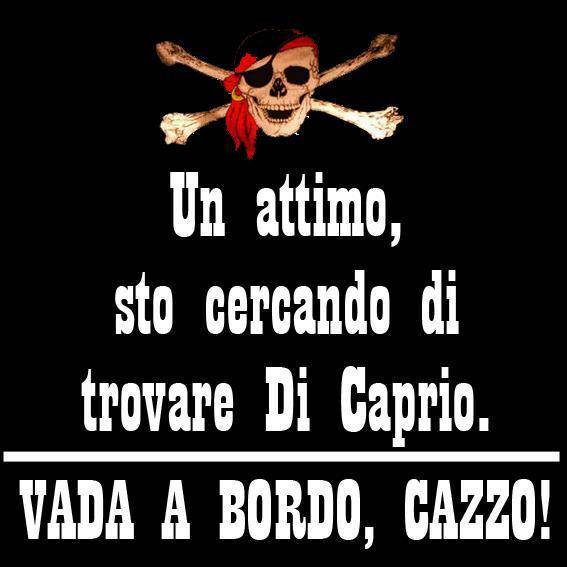 While all the interpretations are interesting, the meme is going viral around the world (English and Spanish jokes about Schettino are spreading all over the Internet), and t-shirts with the expression “Vada a bordo, cazzo” are becoming an extremely popular item online.